Published on December 1, 2014 by Martyn. Be the first to comment! 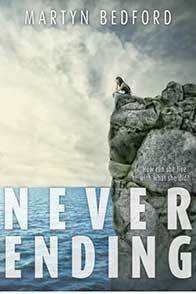 I’m chuffed to learn that the U.S. edition of Never Ending has been named as one of the Best Teen Books of 2014 by the influential American book-review site, Kirkus. To view the list of titles in full please click here.